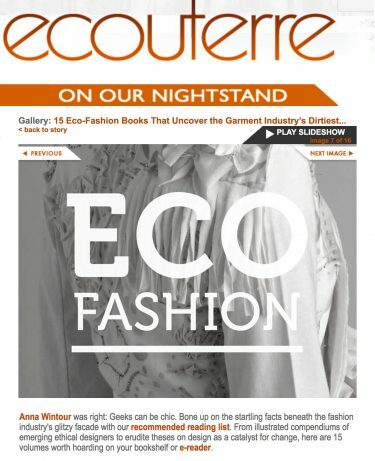 5 Eco Fashion Books that Uncover the Garments Industries Dirtiest Secrets including Eco Fashion Talk. 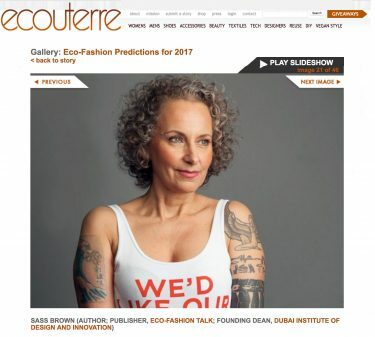 The annual Ecouterre ethical fashion predictions from 45 ethical fashion leaders around the world. Some long lost press from September 2014, when I had my email hacked, now just rediscovered. 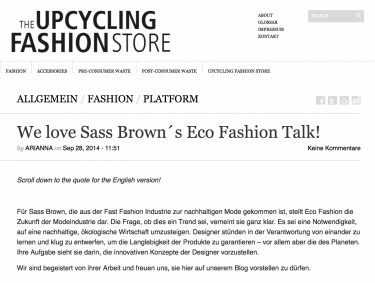 A belated thank you to The Upycling Fashion Store – still going strong! 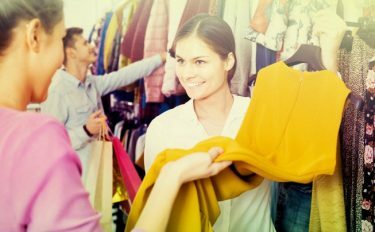 How to Choose Clothes That Last by Starre Vartan for Mother Nature Network, is a timely article on spending wisely on clothing purchases to ensure they last and continue to bring you pleasure through years to come. Lemuria Experience is a series of features on customers that align with the brand DNA of the company, women with a meaningful message, strength of character, and who wear Lemuria. 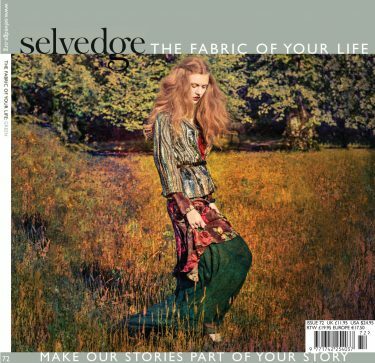 An article by Sass Brown on ethical fashion alternatives for Selvedge Magazine. 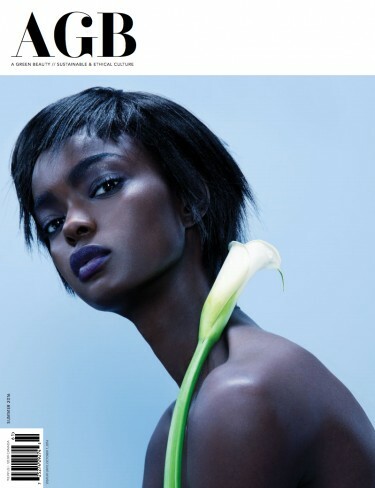 A Green Beauty is an environmentally conscious web & print publication that focuses on ethical and sustainable culture, holistic health and non-toxic fashion & beauty alternatives. 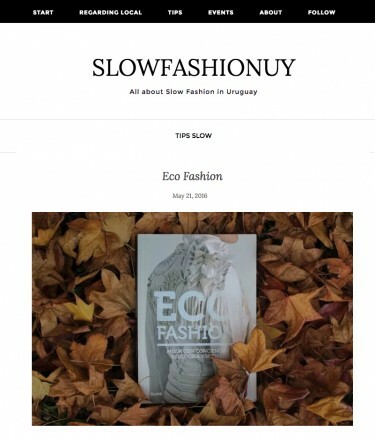 SLOWFASHIONUY, is a new Uruguayan blog on slow fashion, and a lovely feature on my first book Eco Fashion, or Eco Moda in Spanish where it was published by Art Blume. 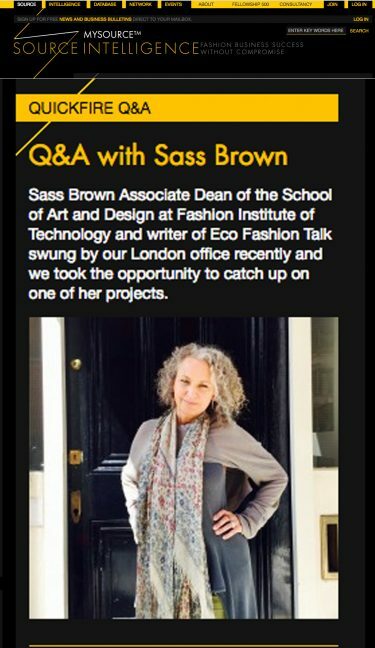 Made Lokal Dreams: Sass Brown, Writer, Curator, Speaker and Educator on Ethical Fashion, and interview. 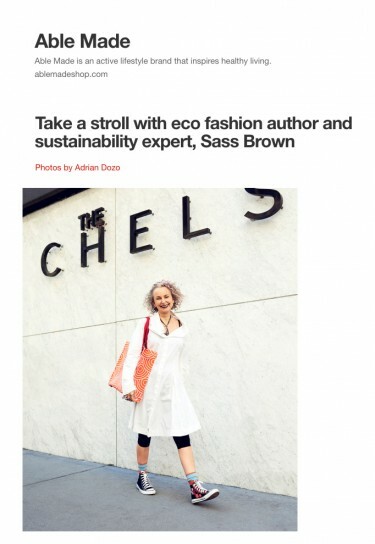 Take a Stroll with Eco Fashion Author and Sustainability Expert, Sass Brown from Able Made, and active lifestyle brand that inspires healthy living. 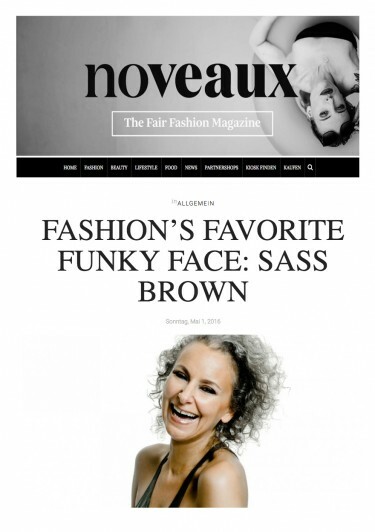 Fashion’s Favorite Funky Fasce: Sass Brown from Noveaux Magazine – Germany, 1st May, 2016.